Social media platforms will deploy "appropriate fact checkers" to scan fake news and use of abusive language ahead of Lok Sabha polls, the Election Commission said Sunday. 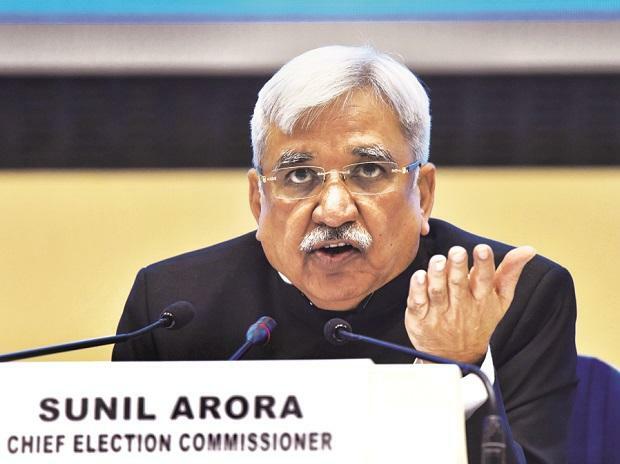 Announcing the poll schedule here, Chief Election Commissioner Sunil Arora said each of the social media platforms has created a mechanism to accept only pre-certified political advertisements during the election process and will share the expenditure incurred in this regard with election authorities. He said all election management-related news on all major national and regional news channels would be monitored vigorously during the election. "If any untoward incident or violation of any law is noticed, action would be taken immediately," Arora said. All platforms have agreed to establish priority channels for EC for a quick response. They have also appointed grievance officers for the election, scheduled from April 11 to May 19. Responding to a question on action EC can take against the platforms, he said social media and print media are not covered under the election law.